We’re Expanding to New Horizons with New, Exciting Services! Remember when we mentioned big, BIG things happening at Enter.Net? Well, we have probably one of the biggest things to offer our customers: Google Ads. 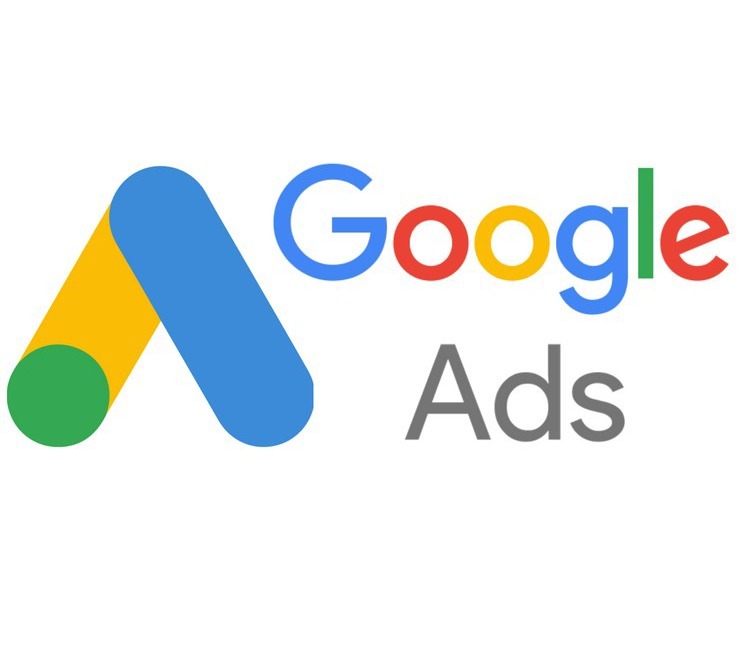 Recently, we started our own Google Ads team to help growing businesses, not only around the area, but around the country! We are so excited to be offering this new service to companies, expanding their brands, and helping provide them with a bigger digital footprint in the web world! Interested? Give us a call to discuss what our extremely talented, and creative, Google Ads team can do for you!